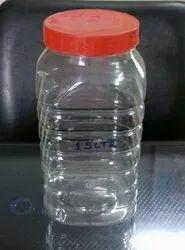 Manufacturer of a wide range of products which include pet jars, fridge bottle and phenyl bottle. Our product range includes a wide range of plastic jar with tap, pet jar, pet spice jar and pet jar. 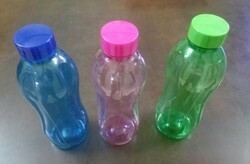 We are offering a wide assortment Pet Bottles. Our range can resist and are available in various capacity ranges, colors and sizes. These are appreciated for its attractive looks and perfect finishing. Our product can be availed as per the requirement of the client . For water, Battery water, Oil and Phenyl etc..